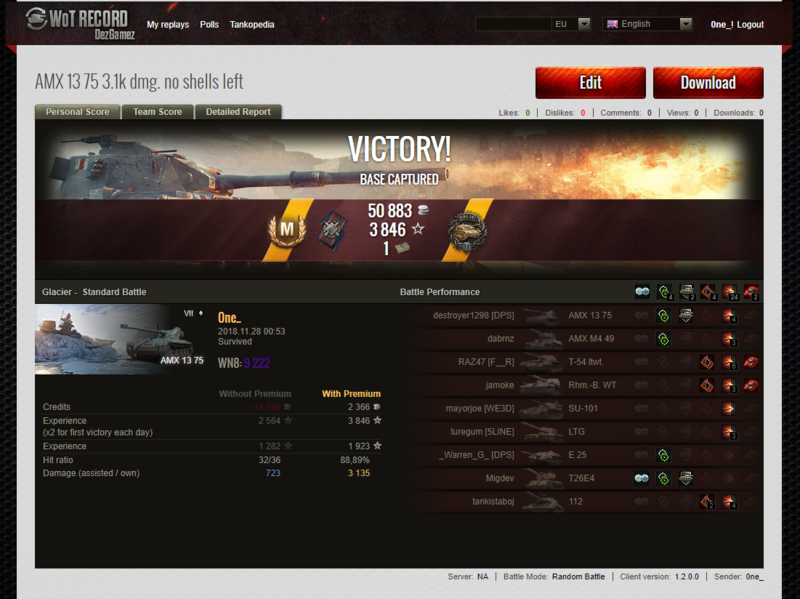 AMX 1375 Ace game, I am addicted! Hi all. I picked up this game a while back and was really enjoying the french Lights. However, I stopped playing for a while due to RL and such. Today I heard about the new year gifts and while sadly I am not eligible for a gift I decided to get back into the game. This was my very 1st battle! I think I might have to quite now, every battle will feel like a letdown after this. 2k income... u shoot to much gold. Maybe learn to aim? Srry I ran out of standard shells I run 24 AP and 12 APCR. Should I run less? 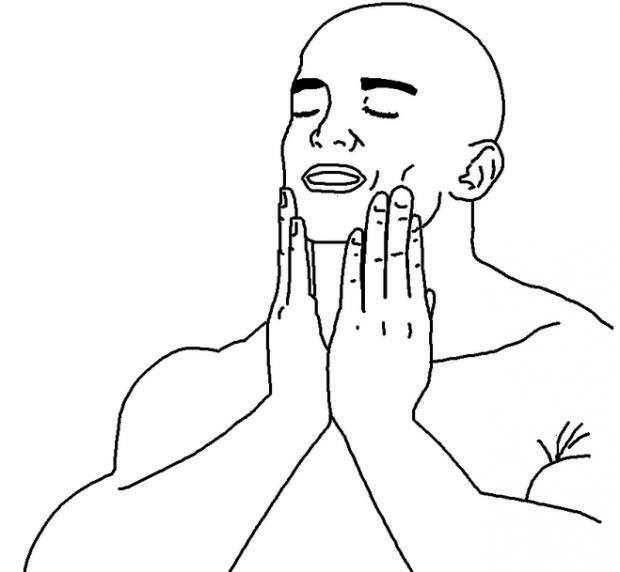 Getting an Ace tanker in the meme machine is always satisfying. You should probably carry more APCR to stay competitive. No... but you should care what others think less. Congrats on the battle from the stats you did good, if the ammo load out is costing you too much coin then change it up. Always pays to get more hits for less right. Checked to see if my name was on your list - lol! Congrats, and I was happy just to get my Fighter Badge. LOL, baby steps. May your fights always be this good and may I always be on your team!